J.J. Abrams and company are in the process of finishing up Star Wars: The Force Awakens, and while we’ll hear occasional tidbits about who is involved, like how three actors from Gareth Evans’ The Raid movies play some part, things are generally closed on that front. But with a slew of other movies in the works, there’s bound to be a ton of casting rumors on that front. And now we’ve got a new report going around about three actresses in contention for a role in Gareth Edwards’ (Godzilla) upcoming standalone Star Wars film. According to Heat Vision, Tatiana Maslany, Rooney Mara, and Felicity Jones are all testing for an as yet unspecified role in the first of the offshoot films. There’s not much more know than that, as details are being protected by Jedi mind trick. These readings reportedly started in the U.K. before moving stateside. Regardless of the part, or which of these actresses land it, or if it even winds up being one of them, these are three of the hottest young actresses currently working right now. 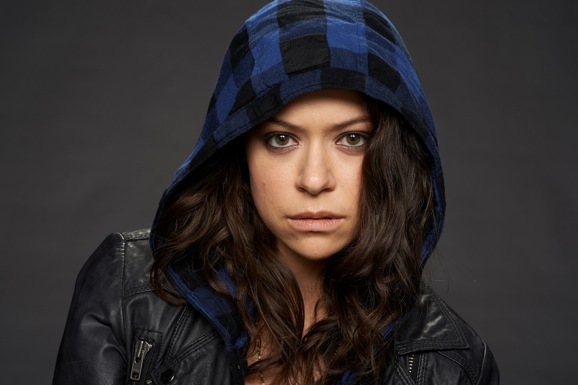 Maslany is most known around these parts for her turn on BBC America’s clone drama Orphan Black. After two seasons, she’s finally started to get more widespread attention and recognition for playing multiple clones, all with distinct personalities, often within the same scene. According to THR’s sources, she has already read for the role. Mara has been fantastic in the likes of Her, Side Effects, and David Fincher’s American version of The Girl With the Dragon Tattoo, among others. She is reportedly due to meet with the key players and test for the part sometime this week. Jones recently scored a well-deserved Oscar nomination for her role as Jane Hawking in The Theory of Everything, and is scheduled to appear in Inferno, Ron Howard’s Da Vinci Code sequel that will shoot this spring and summer. Even though she is on the list of potential additions to the cast, her previous commitments could prove to be a conflict. At this point, these are just three actors that could land a role in the film, and there are likely to be many more. The report mentions that there are a handful of others also under consideration, though it doesn’t name any names. There will likely be many, many more to follow. We still don’t know what the story of the first spinoff movie is—we’ve heard bounty hunters and a heist, but recently a rumor circulated that it may revolve around a young Han Solo, so who the hell knows. Screenwriter Gary Whitta completed a draft of the script before departing for other projects, and in the wake of that departure, Simon Kinberg, who is also writing Josh Trank’s standalone movie with Lawrence Kasdan, is rumored to be taking over those duties. Kinberg is also writing X-Men: Apocalypse for Fox, which means he’s a busy guy. 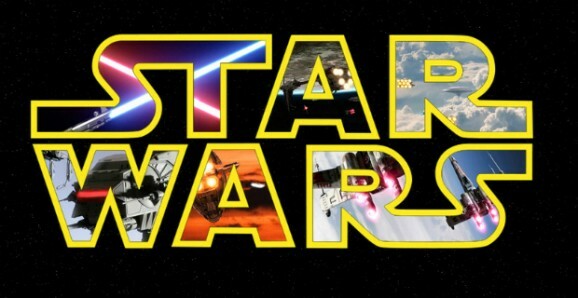 Star Wars: The Force Awakens opens December 18 of this year, while the first standalone offering is scheduled to hit theaters on December 16, 2016.